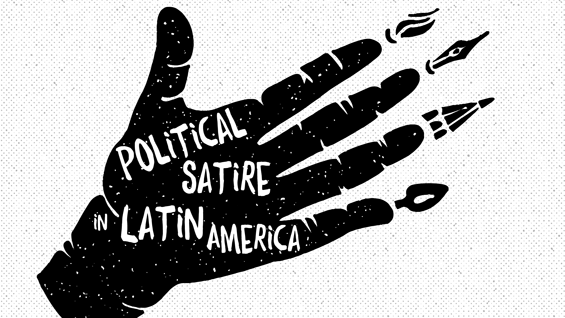 "Bitter Laughter" a free, public conference about political satire and press freedom in Latin America will feature some of the region's best political cartoonists as well as two keynote speakers to present the history of Latin American political satire and its current form. The conference will be in English and in Spanish, with English supertitles as needed. This event is co-sponsored by ViceVersa Magazine, a weekly online publication showcasing the talent and achievements of Hispanics in the United States, and by the Dept. of Continuing Education and Public Programs of The Cooper Union.